ArchitectureWeek No. 534 is now available on the Web, with these new design and building features, and more. 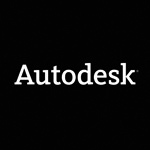 If you're an architect or designer wondering how to get the most out of BIM, this presentation is for you. Get great tips and ideas on how expanding BIM across your building design workflow can help you to efficiently design, analyze, document, and build your projects. In that aim the design team has triumphantly succeeded, but they have also created — whether or not it was their intention — an inspiring new emblem for the ongoing cultural renaissance of Newcastle–Gateshead, where over £250 million has been spent in eight years creating five completely new cultural institutions and vividly characterized refurbishments of six more. 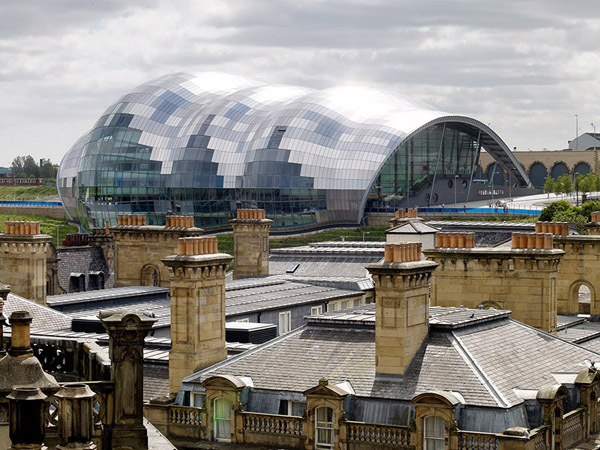 Like the Swiss Re building in London, the Sage Gateshead peeps into view from innumerable vantage points on Tyneside, sometimes all of it visible, sometimes partially but unmistakably glimpsed between other buildings — or, teasingly, for seven seconds from the Edinburgh-bound trains as they leave Newcastle. We sought data to answer the following questions: How much energy is lost through the wall? Is the dew point reached in the modified or unmodified wall assemblies? Does the indoor ambient room temperature exceed thermal comfort levels? How does the modified window compare to the unmodified window in keeping the room comfortable? 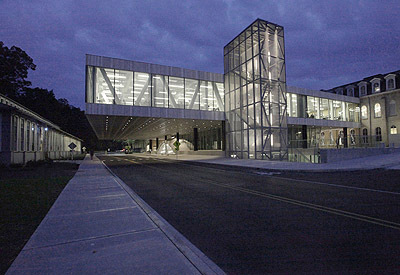 The new Milstein Hall recently opened at Cornell University in Ithaca, New York. Designed by the New York City office of OMA, the 47,000-square-foot (4,400-square-meter) building provides additional space for the university's College of Architecture, Art and Planning (AAP), linking two existing buildings at the northern edge of campus. Milstein Hall's large horizontal plate connects the second levels of AAP's Sibley Hall and Rand Hall to provide 25,000 square feet (2,300 square meters) of studio space with panoramic views of the surrounding environment. Enclosed by floor-to-ceiling glass and a green roof with 41 skylights, this "upper plate" cantilevers almost 50 feet (15 meters) over University Avenue to establish a relationship with the Foundry, a third existing AAP facility. The wide-open expanse of the plate, structurally supported by a hybrid truss system, allows flexible use over time and is intended to foster interaction. Beneath the hovering studio plate, the ground level accommodates major program elements, including a 253-seat auditorium and a dome that encloses a 5,000-square-foot (460-square-meter) circular critique space. 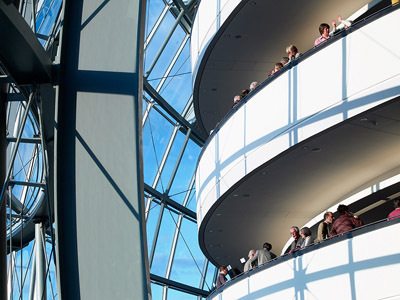 The dome serves multiple functions: it supports the raked auditorium seating, it becomes the stairs leading up to the studio plate above, and it is the artificial ground for an array of exterior seating pods intended to foster public activities. The City of Sebastopol, together with The Redwood Empire Chapter of the American Institute of Architects (AIA) and a group of local business sponsors, is hosting The Core Project (www.the-core-project.org), an international design competition to generate innovative ideas for renewing the city center. 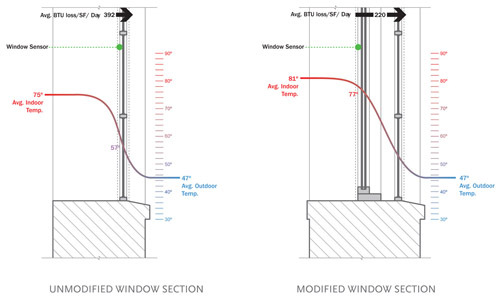 A new white paper from PPG Industries summarizes an energy modeling study showing that high-reflectance coatings on metal walls, window frames, and roofs reduce energy use in high-rise buildings, even in cold climates. An independent firm simulated the energy performance of a prototype eight-story office building in 12 North American cities. 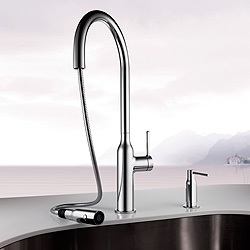 KWC offers the KWC SIN line of kitchen faucets, created by industrial designer Michael Lammel of Germany. The series comprises four different ADA-compliant models, each with a pedestal shape reminiscent of the classic Bordeaux bottle and a spout that can swivel 360 degrees. The model pictured also features a pull-down spray nozzle that extends more than 19 inches (48 centimeters). The other models feature an aerator, a high-clearance spout, or a patented highflex® spring hose with an adjustable dual-jet spray. Available in two finishes: splendure™ stainless steel and chrome. Three positioning options for operating lever. Matching soap dispenser available. Manufactured in Switzerland. 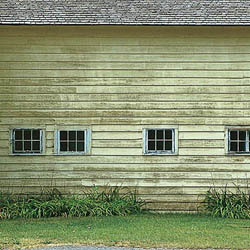 "I frequently find things of great interest when I open up ArchitectureWeek." 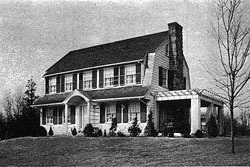 "This Dutch Colonial home has nine main rooms, counting the servants’ quarters in the attic, and three bathrooms. The living room end of the house is particularly well arranged for entertaining in that the large living room opens onto a spacious open porch. This porch is built to represent a pergola but in reality has a roof over it. "